This is the most common route to residence in New Zealand. It is designed to match migrants' skills and experience with New Zealand's human capital requirements. The skilled migrant category works on a points system, based on your qualifications, work experience, New Zealand employment or job offer and a number of other factors and is available to all applicants under the age of 56. In 2017 – 2018, over 10,000 people were approved for residence under this category, around 40% of all residence visas approved. However, this figure was 30% down on the previous year – an indication that the race to residence in New Zealand has become more competitive. Immigration policy and its practical interpretation is complex and requires attention to detail and custom tailoring in order to succeed. Applicants who do not understand the process often miss subtle requirements and run the risk of having applications declined – a heartbreaking and costly situation! Remember that having an Invitation to Apply does not mean that your application is just a formality. Before issuing an Invitation to Apply, case officers only perform a high level credibility check – the real detailed assessment only occurs once your application has already been submitted. To get a comprehensive analysis of your particular situation, please contact us. We will provide you with a written initial assessment that will act as a roadmap for your pathway to residence. You will know upfront the steps required to obtain residence and the likely cost of the whole process. We will also assist with obtaining the correct documentation for the process. 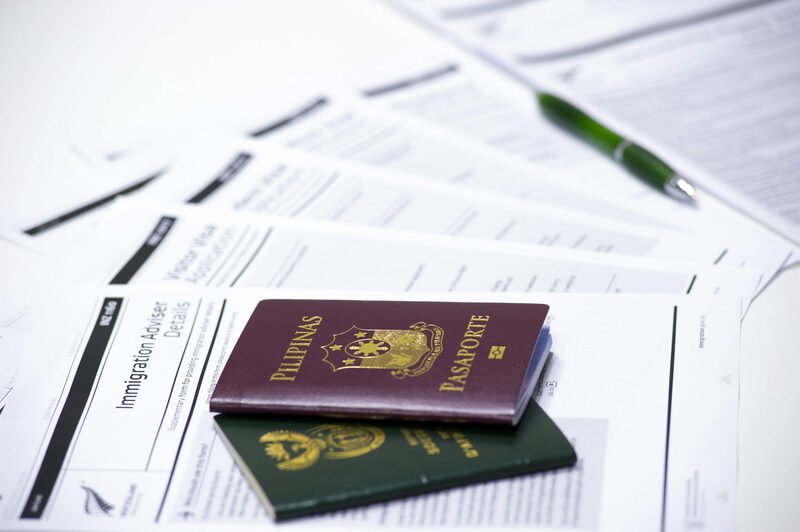 Once you are ready to apply, our advisers will take all the guesswork out of the process – you will be regularly updated on the progress of your application and we will act as your advocate with Immigration New Zealand in all aspects until such time as your application is finalised. To start your application for New Zealand residency contact us today. If you have already applied but have run into difficulties with INZ, don’t hesitate to contact us – we have helped many applicants in this situation to a successful outcome, by understanding policy and appeal cases, and by correctly arguing their case with the INZ.